Ajit Kumar Seth, the former Cabinet Secretary, has been appointed as the Chairman of the Public Enterprises Selection Board (PESB). Seth has been appointed for a period of three years or till he attains 65 years of age. 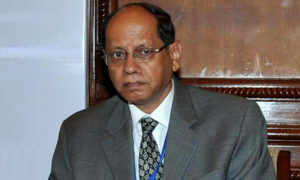 He is a 1974 batch IAS officer of Uttar Pradesh cadre and has been appointed replacing Atul Chaturvedi, who has completed his tenure. In addition to it, IAS officers Gauri Kumar and Anshuman Das, former CMD, NALCO, have been appointed members in PESB. Gauri will be replacing K.M. 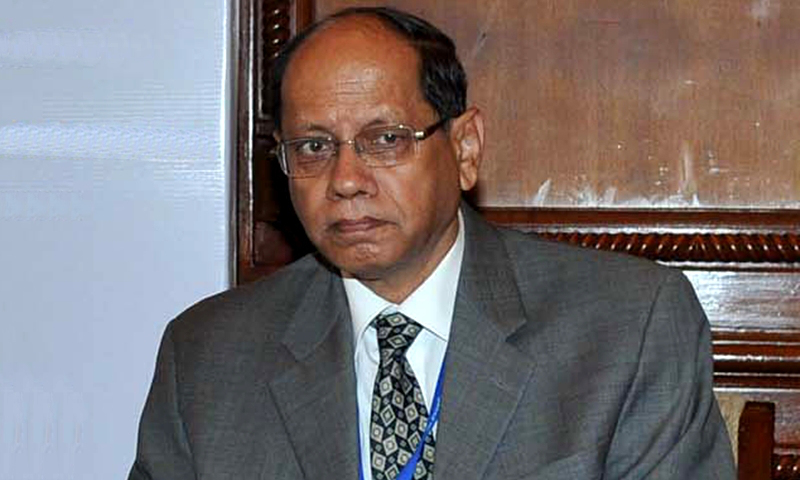 Acharya, a 1974 batch former IAS officer of Madhya Pradesh cadre, who has completed his tenure, while Anshuman has been appointed in place of Ashwani Kumar Datt.